SAN RAMON, Calif., September 26, 2018	(Newswire.com) - Wildfires, earthquakes, tornadoes and hurricanes can cause crippling devastation to affected areas, and not only in terms of property. 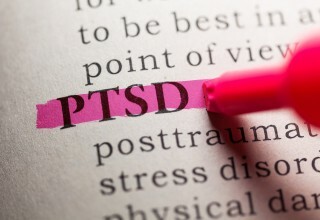 Many natural disaster survivors are left with psychological trauma that prevents them from being able to recover and post-traumatic stress disorder, in particular, is not uncommon among survivors. A recent study conducted by the University of Texas Health Science Center at Houston discovered that more than 800,000 hurricane Harvey survivors in Harris County continued to experience serious psychological distress four months after the storm. 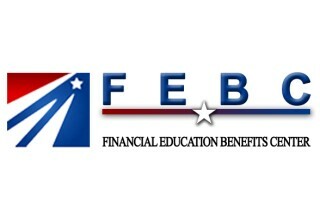 Financial Education Benefits Center (FEBC), a membership benefits company, urges members who may live in disaster-affected areas to take advantage of resources available to help them recover from these devastating events. Unsurprisingly, Harvey survivors who lost their home or vehicles reported higher amounts of stress than those who didn’t lose anything. However, even those who didn’t experience loss still felt psychological effects of the devastation months later. In addition, crime rates and substance abuse typically increase after a natural disaster as people struggle to find ways to cope with the aftermath of such a stressful event. Mental health workers who worked with Harvey survivors reported an estimated 20 percent of people treated developed PTSD after the hurricane. While the effects of PTSD can gradually fade for some, others have a harder time returning to a sense of normalcy. 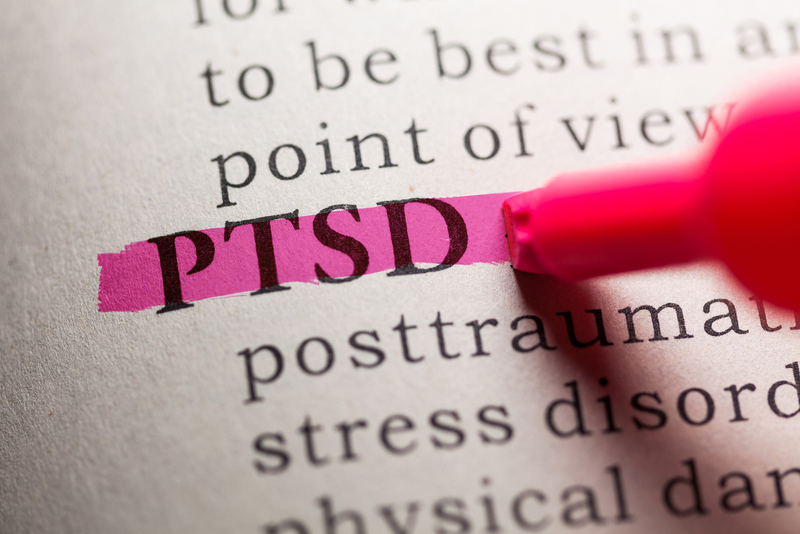 The effects are far-reaching; many people may find their PTSD symptoms triggered by the anniversary of a disastrous event, as well. For members who have suffered a disastrous event or live in an area prone to them, FEBC offers several benefits that may be helpful, such as discounts for services that might include meditation, mindfulness and cognitive-behavioral therapy. Notwithstanding that the benefits offered are not insurance, using one or any of these methods in conjunction may be helpful in reducing stress and soothing the psychological effects brought on by natural disasters.